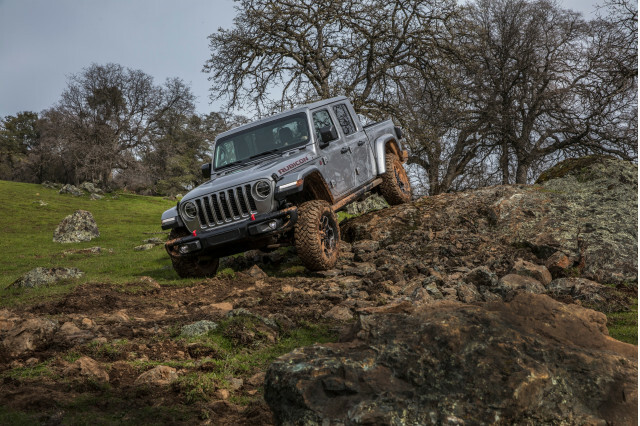 The Jeep Renegade is a stand-out among its peers with styling that actually has off-road capability that can back up its claim. 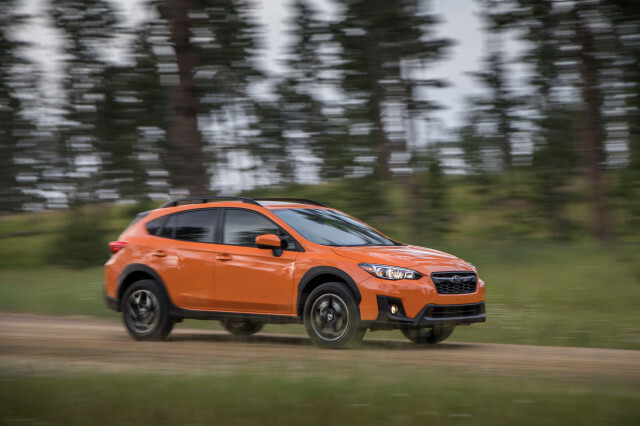 The Subaru Crosstrek is its most natural competitor and has its own history of playing in the dirt. 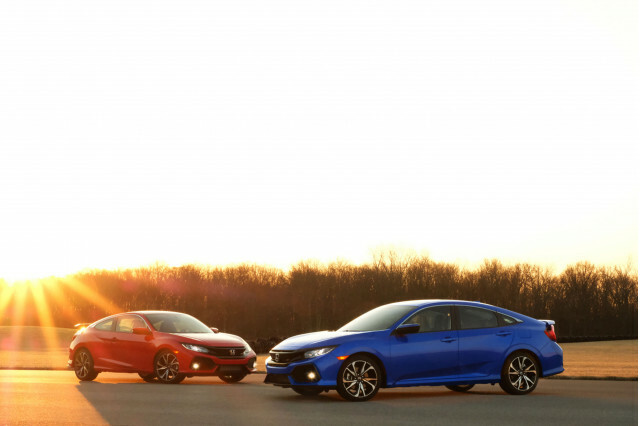 The Subie’s smoother ride is partly due to its larger size. 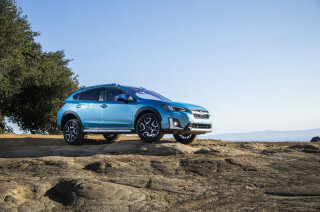 The Chevy Trax makes no effort to extend its off-road capabilities, which should be fine for most users. 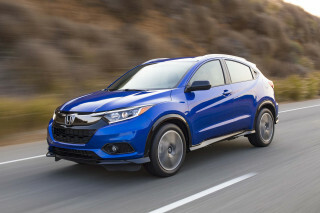 The Honda HR-V is low on power, though its interior space and cargo flexibility are king of the hill. 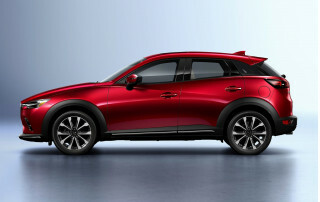 The Mazda CX-3 is the one to drive when the road gets windy. 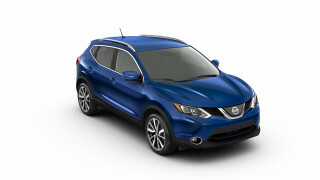 Nissan Rogue Sport has benign handling paired with plenty of interior space. 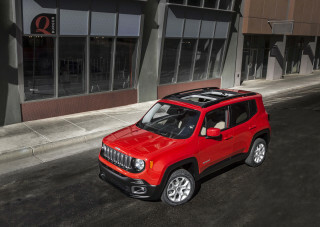 The 2019 Jeep Renegade’s new engine should help this likable crossover SUV use less fuel. 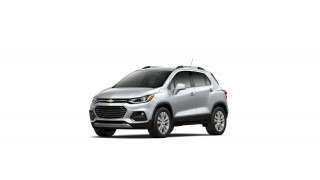 The 2019 Chevrolet Trax makes a compelling used car alternative, but rivals do many things better. 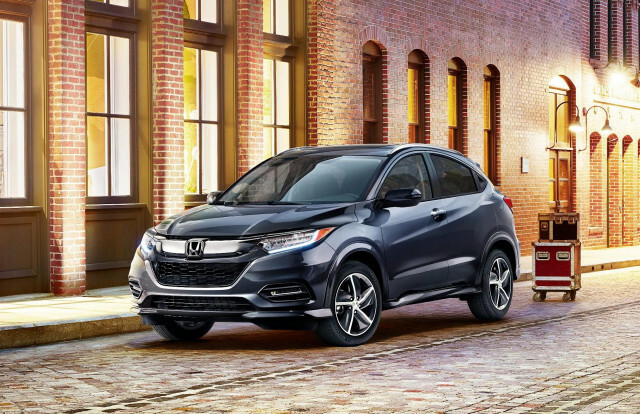 The 2019 Honda HR-V makes a perfect in-town companion with its spacious, flexible interior and good ride quality. 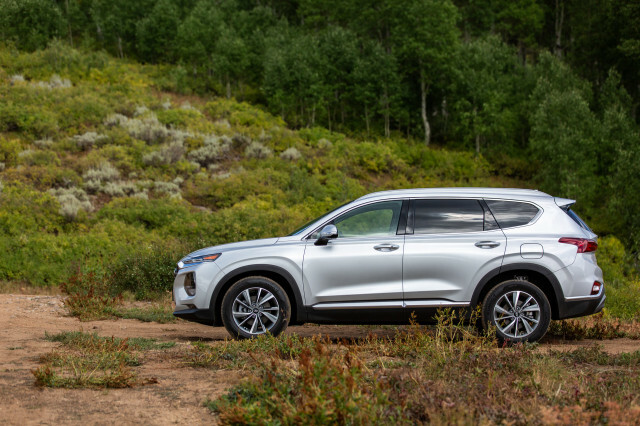 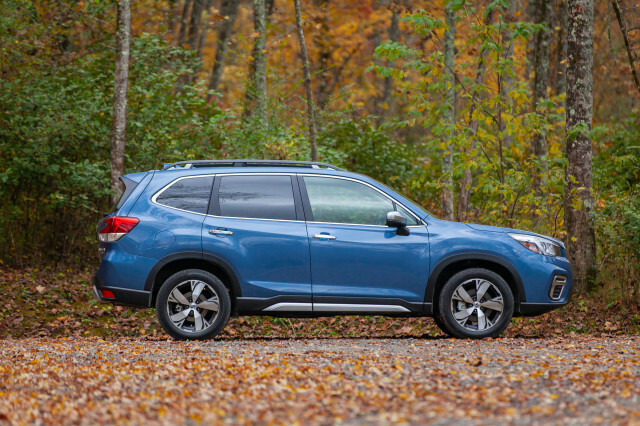 The 2019 Nissan Rogue Sport is a smaller crossover built for smaller families—and small budgets.